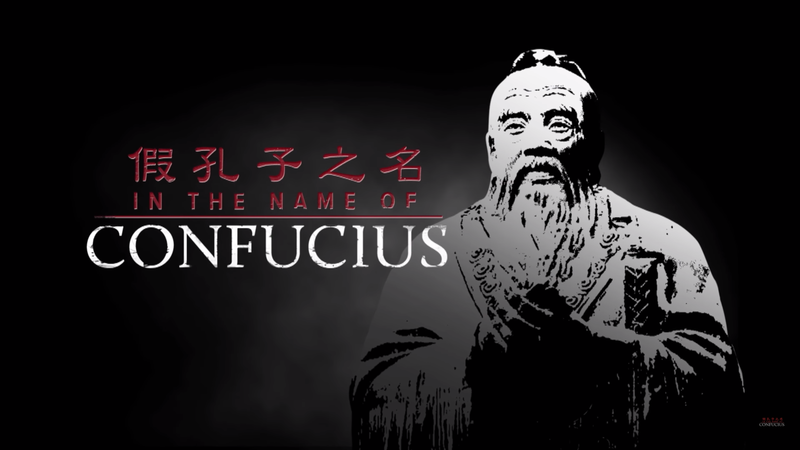 On Friday, April 5, 2019, at 7 pm, I participate at the viewing and discussion on the film In the Name of Confucius, at the Casa de la Iglesia (room Virgen de la Vega) of Salamanca (Rosario street, 18). 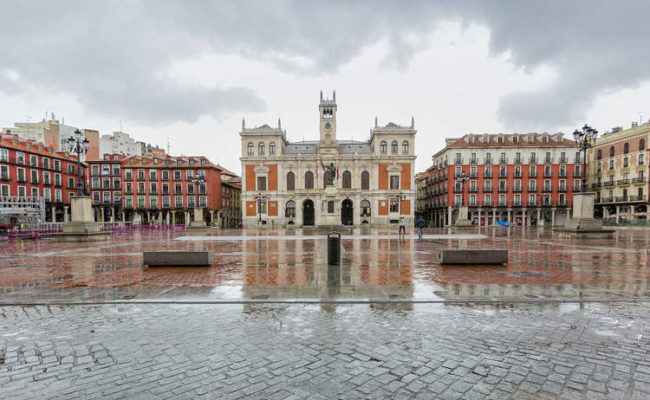 The other members of the panel are Doris Liu, director of the movie, and Shiany Pérez-Cheng, professor at the University of Salamanca. 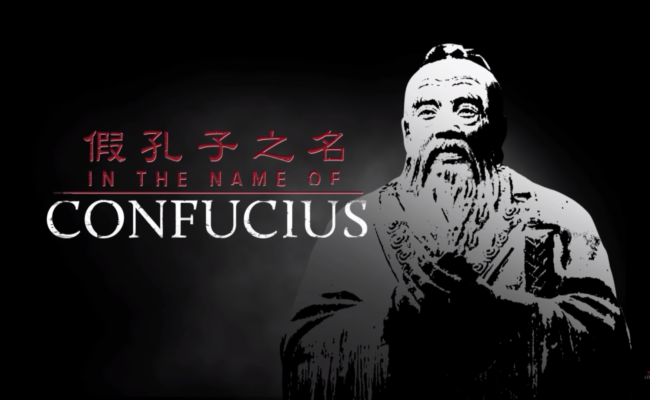 In the Name of Confucius is the first documentary film exposing the growing global controversies surrounding the Chinese government’s multi-billion dollar Confucius Institute, a Chinese language program attaching to over 1,600 foreign universities and schools around the world. 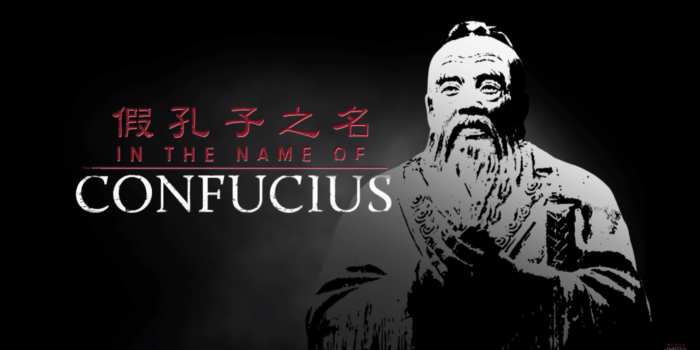 The film examines the risks that the Confucius Institutes could pose to our society—a loss of academic integrity, violations to human rights codes, foreign influence, and even potential infringements on national security. 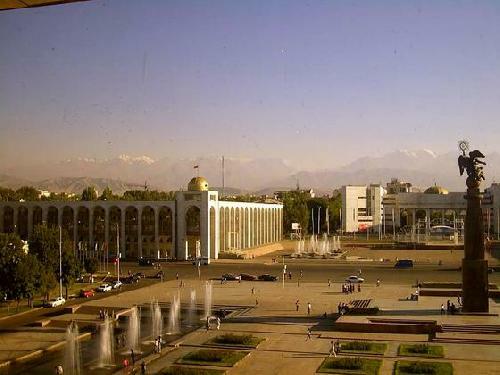 It has won a number of international awards and nominations, and seen successful screenings in 12 countries across 5 continents as of August 2018, including screenings in the parliaments of the United Kingdom and Australia.